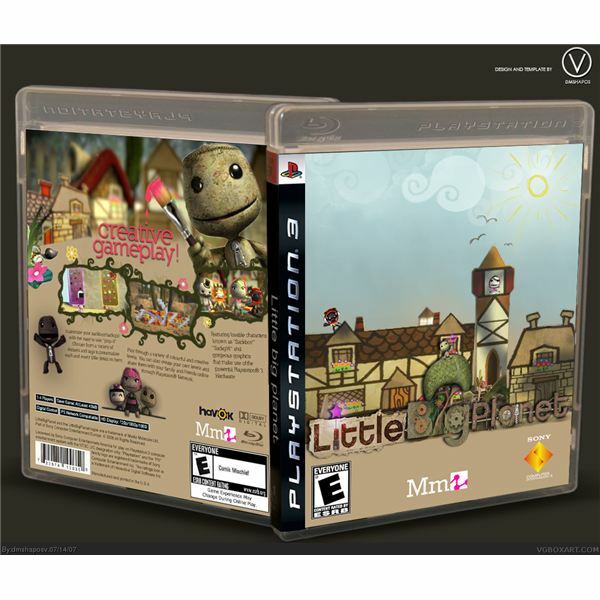 LittleBigPlanet is a platforming game, geared for the six and up crowd, which is predicated on the idea that there is a universe where all of humans best ideas escape to when we sleep and daydream. With vast options for customizing the appearance, expressions and gestures of the main character, the comedic attributes of this multiplayer game, which emphasizes working together to create, use and share components, makes it wildly entertaining for younger gamers and a lot of fun for adults too. The incredibly realistic graphic and gameplay of NHL 09 is already making it a top seller in the multi-player genre. Frame rate is very smooth, lots of bone-crushing check action, and several tutorial modes will get new players to this realistic form of video hockey action up to speed with only moderate practice. 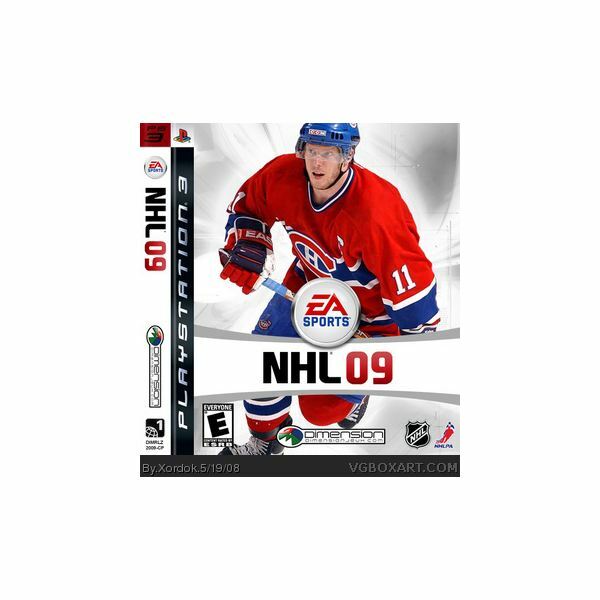 With all of the best features of NHL 08 still in play, the upgrade on this version lies in the added customizing nature of the players and the create-a-play feature expansion. This alien invasion shooter game is extremely detailed graphically, which is intensified by the monstrous alien opponents, as opposed to human opponents of typical shooter games. During the course of the mission, players attain experience and currency through attaining the mission objectives. Additional weaponry are challenging to obtain, but not a difficulty level that makes playing a grueling experience. 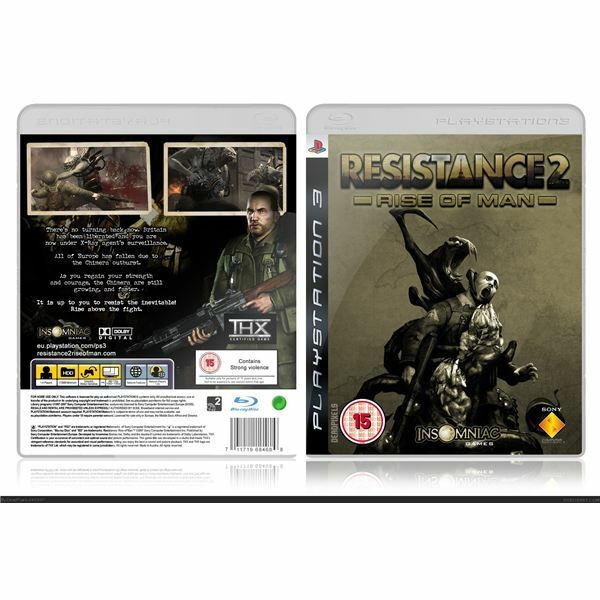 Mesmerizing for the sci-fi buff and satisfying for the thrill kill warrior, Resistance 2 is a crowd pleaser. 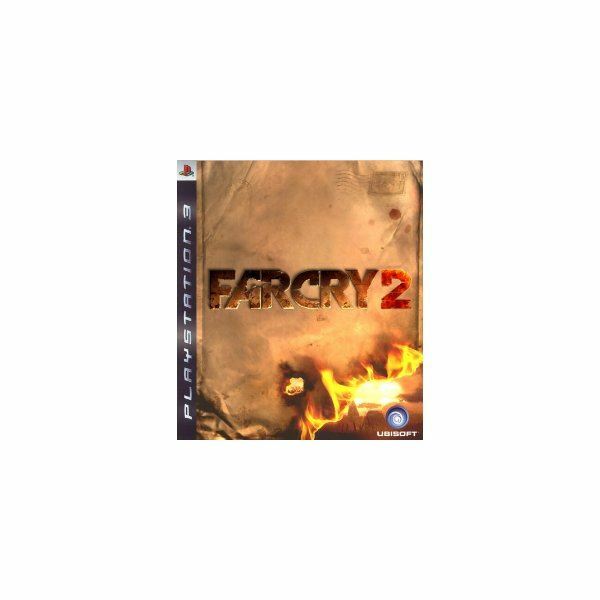 In this suspenseful action game, set in the jungles of Africa with stunning detail, you are a mercenary sent on a mission to eliminate an arms dealer. With a ton of latitude in which missions you decide to take and how you decide to execute the mission, FC2 is a thriller that will keep you and your teammates looking over your shoulders. The stunning visuals will find you getting lost in the game while exploring the several options of terrain environments. Absolutely brilliant graphics. 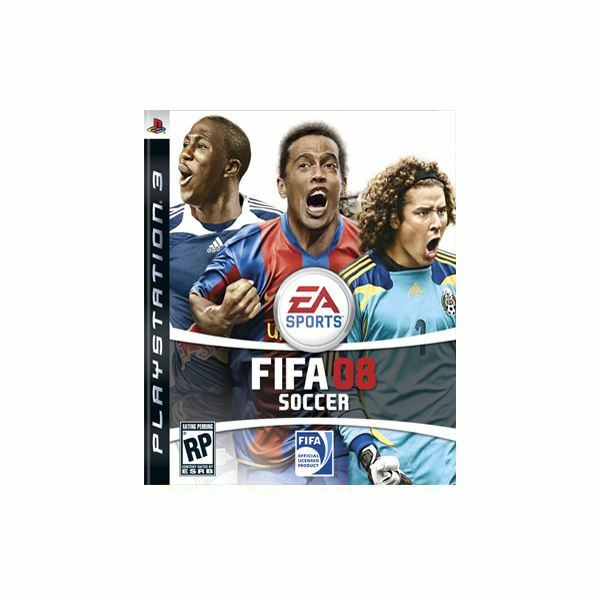 The graphic quality of the players is an improvement over the 08 version of this realistic soccer game. The game play is tight, with the AI being really good at recovering the ball, so team players must stay on top of their game to maintain control. With 11 adjustable behavior factors for each team, the customizing of individual player personality is one of the best new features.